Gallery 1950 adds another great option to the watch game with the Black Sub Watch. 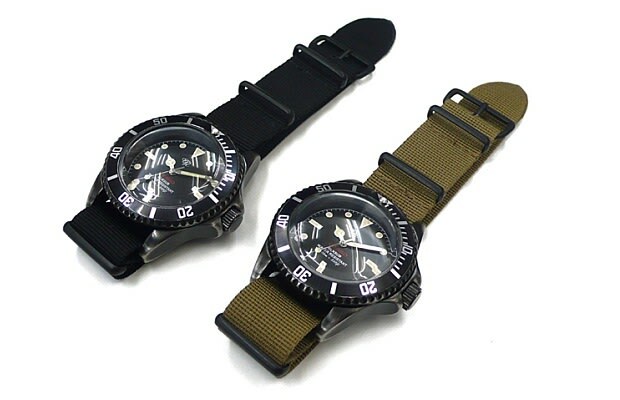 Part of the brand&apos;s Fall/Winter 2011 collection, this time piece is another great example of a military styled watch complete with a nylon strap. The watch comes in a choice of olive or black with case included and is now available at the Gallery 1950 website for $297.